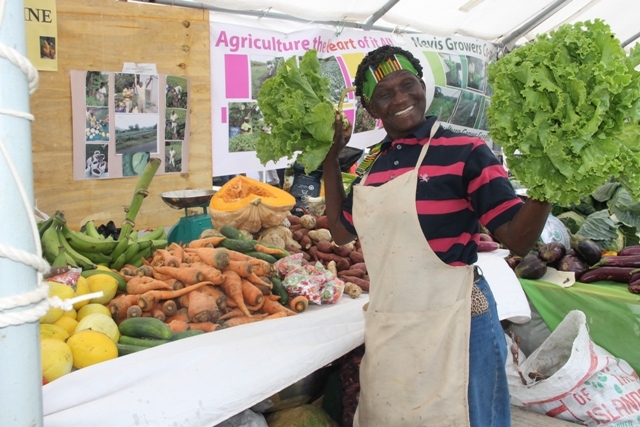 NIA CHARLESTOWN NEVIS (MARCH 27, 2015) –The Ministry and Department of Agriculture in the Nevis Island Administration (NIA) continues to work closely with farmers and stakeholders in the agricultural sector on Nevis to ensure that all their needs to boost production are met. He explained that land, water, equipment and new technologies continued to be made available to the island’s farmers under his leadership for the past two years and since then there had been an incremental increase in agricultural production on Nevis. 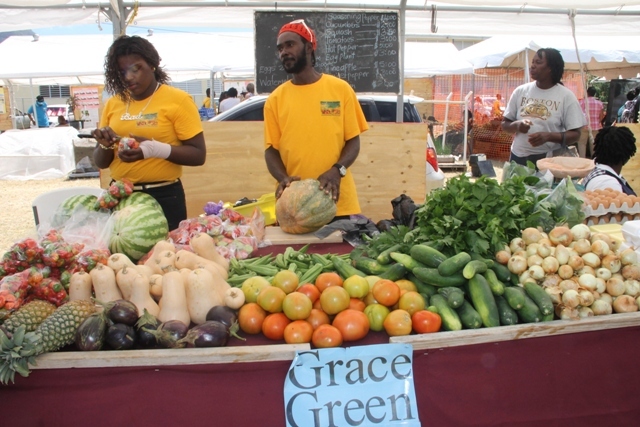 According to Mr. Jeffers, despite the challenges that faced agriculture, there had been several successes, some of which were on display at the open day and on various farms throughout the island. He said the successes would be sustained due to the plans and programmes that have been crafted by the Department of Agriculture to ensure that production and productivity continues to increase and result in enhanced quality and quantity. The Agriculture Minister pointed to the rekindled interest in farming in particular, by younger persons, since the inception of the Agriculture Open Day in 1994. He said younger persons’ involvement in farming augured well for the future of the farming industry on Nevis which represents a major step in the right direction for farming on the island. The Agriculture Minister also noted it was encouraging that those young persons involved in agriculture were entering different aspects of the profession in crop farming, livestock production, green house technology and fishing. He said their move would ensure the continued diversification of the agricultural landscape of Nevis. 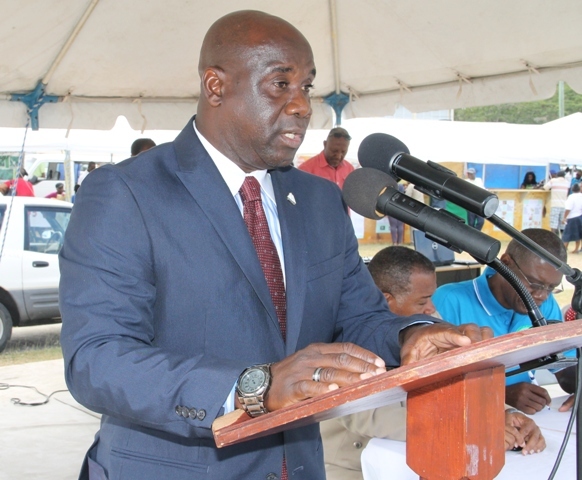 Mr. Jeffers pledged the Ministry’s continued commitment to the development of the agriculture industry ashe is confident that agriculture could be restored to its former glory days when Nevis was labelled the breadbasket of the Federation. “The task ahead is a challenging one but with the dedicated team at the department level, we are of the firm conviction that this is possible,” he said. The Agriculture Minister also used the opportunity to congratulate William and Emontine Thompson for winning a gold medal at the agricultural exhibition in St. Croix. He said the couple continues to do Nevis growers and agriculture in general and the island of Nevis proud and for that he expressed gratefulness.